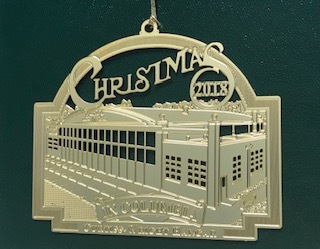 The 2013 Christmas in Columbia Ornament of Opportunity depicts the Columbia Museum of Art! The limited edition, collectors series ornament in 24-karat gold on brass. It comes in its own felt case, with a number Certificate of Authenticity. 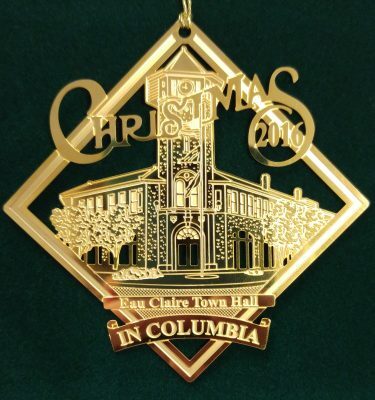 Proclaimed by the Honorable Steve Benjamin, Mayor of Columbia, as the 21st Official City Ornament. The museum opened to the public on March 23, 1950 at its original site on Bull and Senate Streets in the historic Taylor House. An art, natural history and science museum, it was Columbia’s premier cultural institution throughout the 50’s and 60’s. During the 70’s and 80’s, the museum pared down its role as a general museum with the deaccession of its natural history collection. 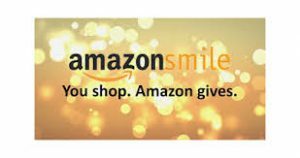 Faced with expensive care needed for the museum’s building and the need for growth, the museum pursued a host of initiatives, both at its past locale and other sites- all of which proved unfeasible. The museum open its new building on the site of the former Macy’s Department Store in 1998 transforming the urban department store into a sleek and airy light-filled space with 25 galleries. The museum offers a “window to the world” to its visitors, not only through the display of its collection, but through its public programs. From art classes for teens and adults, to program specifically designed for pre-school children, people of all ages can find programs and workshops that inspire and enrich.